City Centre Car Rentals is a family owned and operated car rental company, right here in Perth, WA to satisfy your car hire needs. 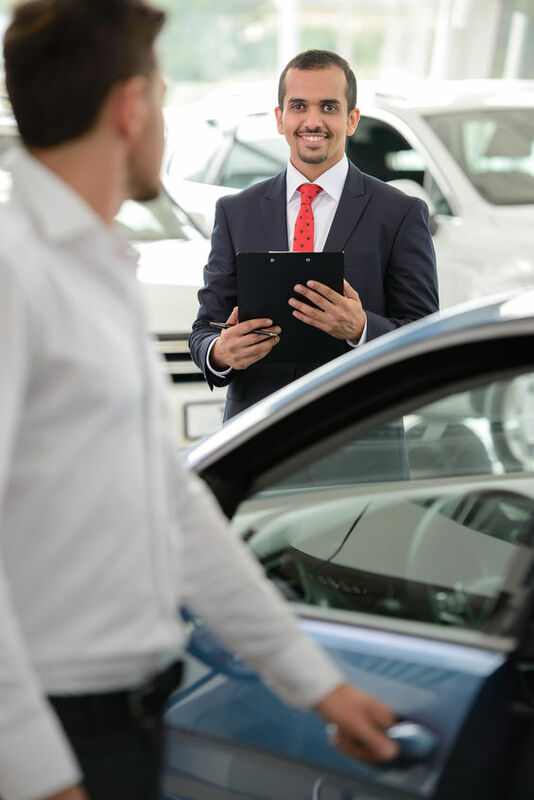 We provide latest model vehicles ranging from compact cars to luxury sedans and family/group people movers, from our conveniently located office near Perth Airports. You can be sure to find a vehicle to suit your travel needs and budget. In addition to Perth Domestic and International Airport services, we provide car hire delivery and collection to hotels in Perth City or major strategic locations within a 20kms radius of our office. We also service all Regional Airlines which operate out of Perth Airport, including, Skippers, Cobham, Maroomba and Network terminals, thus catering to a growing demand of “Fly In” and “Fly Out” customers. Send us an email or call us about your car hire needs, we are more than happy to customize the best deals to suit you. Check us out now, we look forward to hearing from you! Start your journey with stress-free car hire in Perth. Our dedicated team is focused on helping locals and tourists alike. Choose comfort and safety for a smooth journey, with all of our vehicles well-maintained. City Car Rentals makes car hire in Perth easier! With a reliable and efficient booking system and simple pick up and drop off, we are making hiring and collecting a car as relaxing as your next holiday.